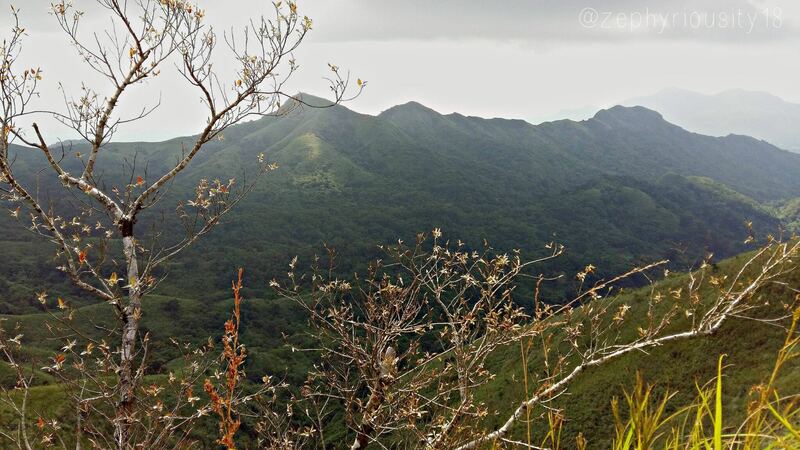 This photo was taken at Mount Batulao, located in Nasugbu, province of Batangas. When I was still a kid, I loved looking at the mountains. Though I’ve been a Manila girl since birth, seeing a mountain gives pleasure to my soul as I can’t just see them anywhere in the city. There is something about the mountains that I couldn’t let go. Maybe, just maybe, this is what I really wanted. To settle down in a place where I can find peace and freedom.